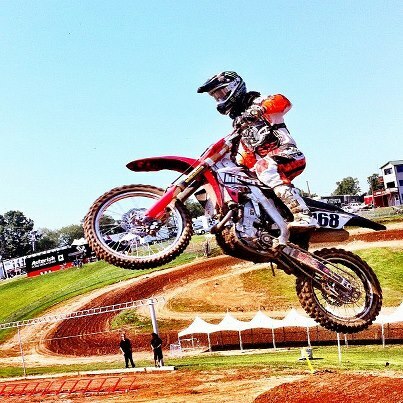 You can watch all the racing action from the AMA Pro Motocross Steel City National LIVE! It’s Tucker’s first AMA National since 2009 and his debut in the 450 class. Keep your eye open for the #168 Honda! Stay connected to Tucker’s Facebook, Twitter (hibbert68) and Instagram (@tuckerhibbert) for raceday updates and pictures.